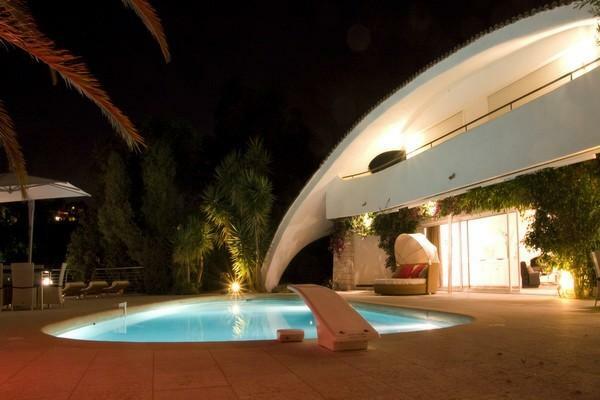 Super Cannes is the most elegant residential area in the vicinity of Cannes, just a 10 minute drive from La Croisette. 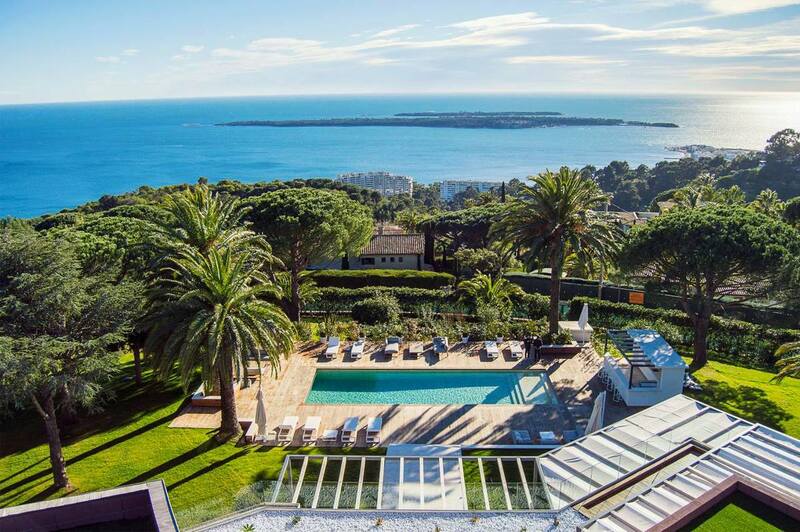 Despite its proximity to the centre, Super Cannes is a quiet peaceful area without noisy traffic and close to excellent golf facilities. This villa, designed by one of France's most renowned architects, is located in beautiful, spacious enclosed grounds (3.900 m²). 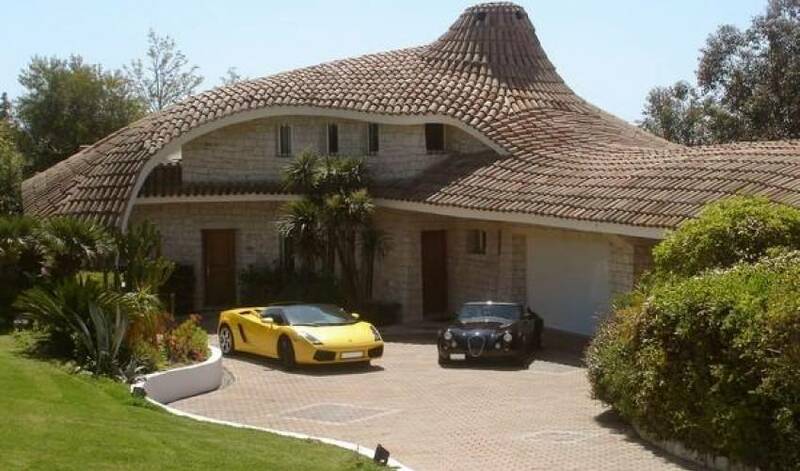 The villa has 450 m² of floor space and has 4 luxury bedrooms and a garden house. 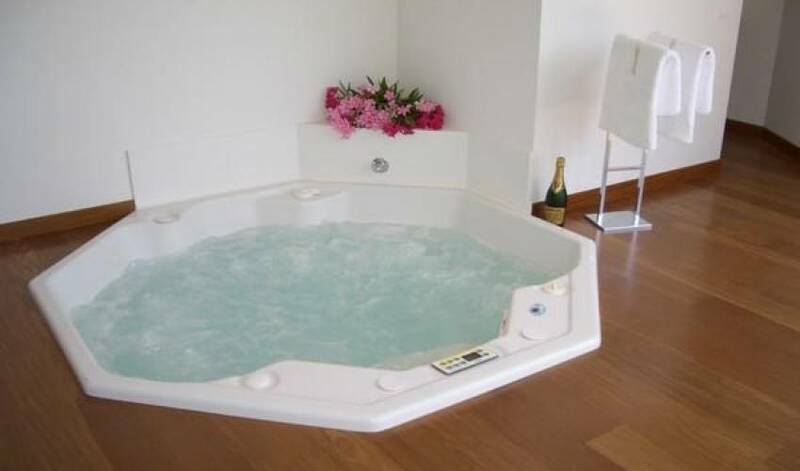 Each bedroom has a sea view and a private bathroom with a Jacuzzi. 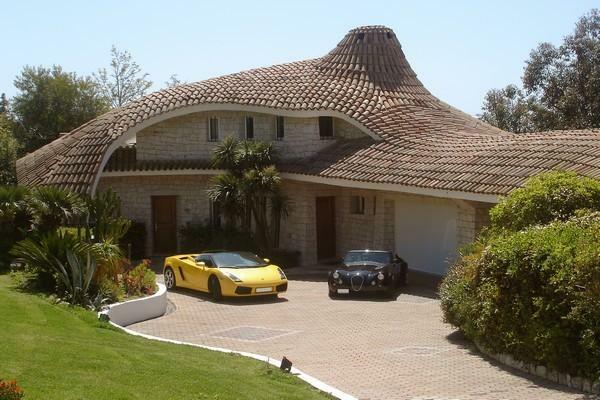 The villa is elegant and designed down to the very last detail to a high standard. It has an expansive terrace for comfortable outdoor living and a large refreshing pool with a pool house. Entrance Hall - Guest toilets and cloak room - cupboard space - Living room with beautiful sea view opening onto large bay windows leading to the terrace and the swimming pool - Sitting room area with fireplace and sofa - TV area with chairs - Dining room with sea view opening onto the terrace and the swimming pool. - Fully equipped kitchen - One large double bedroom with sea view opening onto the terrace and swimming pool and with large en-suite bathroom with shower, Jacuzzi and separate toilet; plasma TV, DVD and air conditioning. 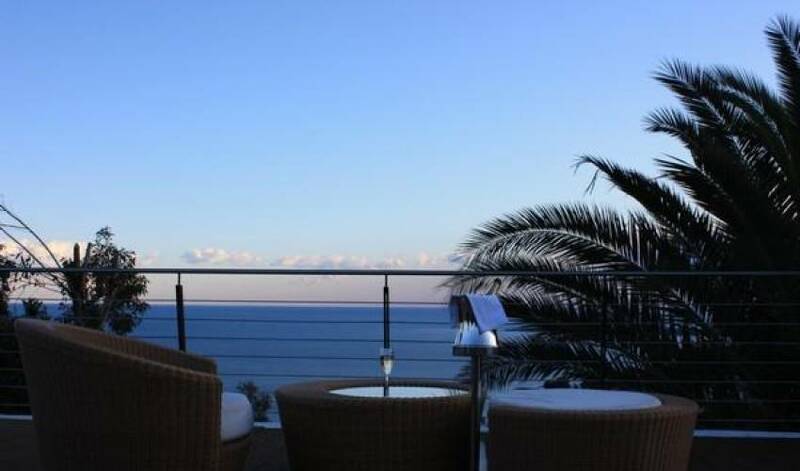 Two large double bedrooms, with en-suite bathrooms containing Jacuzzi and toilet and with sea view and entrance onto a large balcony/terrace; plasma TV, DVD, air conditioning. - One small room with bunk beds that can be used as an extra room for one or two children. One large independent studio with sea view opening onto a separate terrace. One double bed, en-suite shower room, one spacious Jacuzzi set in the floor, separate toilet, kitchen, plasma TV, DVD, air conditioning. One independent studio with 2 rooms - 1 double bedroom with wardrobes - One room with a convertible sofa bed - Toilet with shower. 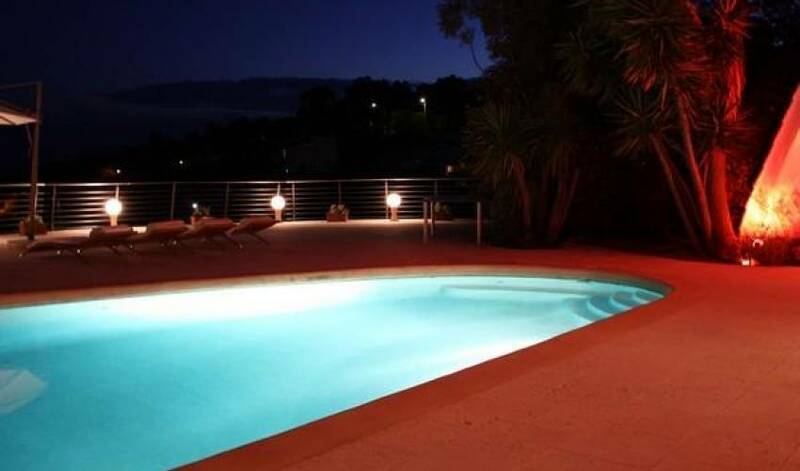 Nearest town	Cannes	10 min. 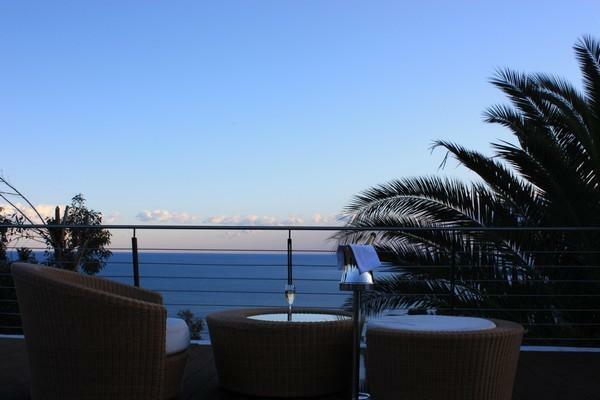 Nearest beach	Golfe-Juan	5 min. Nearest airport	Nice	30 min. 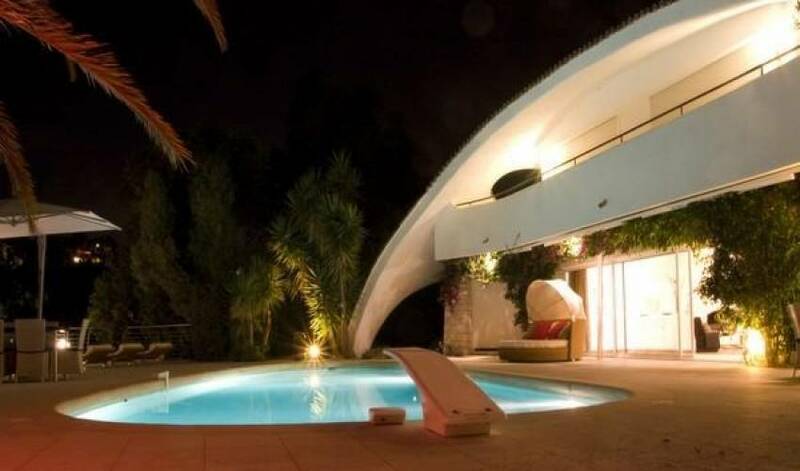 Nearest airport	Cannes-Mandelieu	20 min.